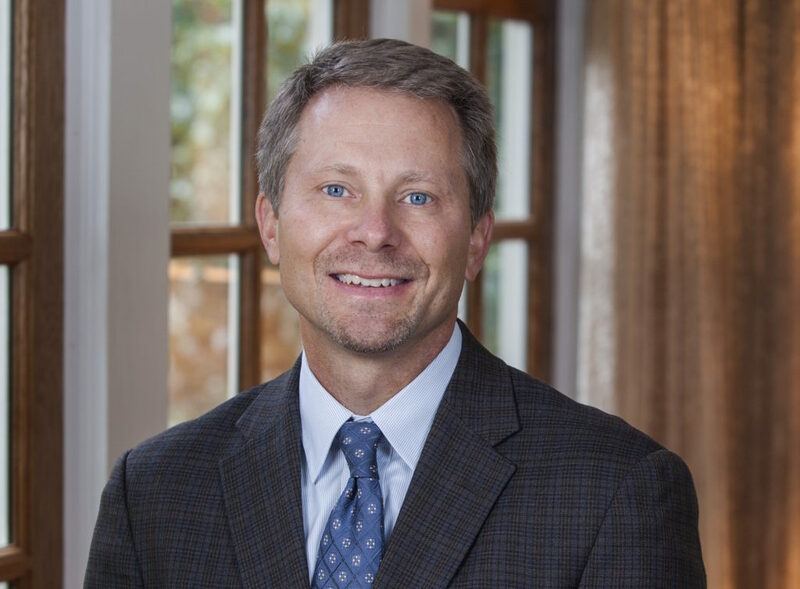 Carolina Journal’s Lindsay Marchello reports on The University of North Carolina-Chapel Hill’s interim chancellor, Kevin Guskiewicz, dean of the College of Arts and Sciences at UNC-Chapel Hill. This comes after Carol Folt’s resignation. Guskiewicz has served as the dean of the College of Arts and Sciences since January 2016 and has been a part of the university’s faculty since 1995. Under his leadership, the college has played a major role in developing and implementing Carolina’s five-year Quality Enhancement Plan. Guskiewicz is now overseeing a major overhaul of UNC-Chapel Hill’s general education curriculum. This hasn’t been done in 12 years. As a neuroscientist and nationally recognized sports-related concussion expert, Guskiewicz serves as principal investigator or co-investigator on three active research grants worth more than $16 million. He is a co-director of the Matthew Gfeller sport related Traumatic Brain Injury Research Center and the director of the Center for the Study of Retired Athletes.